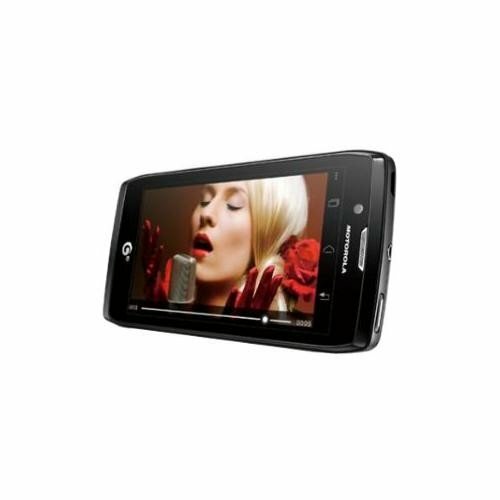 Motorola RAZR V MT887 is the smartphone, which is launched with great features. 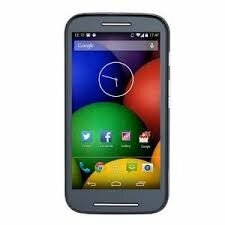 It has 1 Rom. It is launched in one beautiful Black. Its thickness is 8.4 mm. 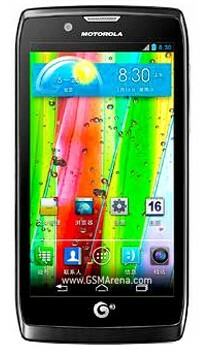 Its battery is Li lon 1750 mAh non-removable and its display size is 4.3 inch. Its pixels is very good. 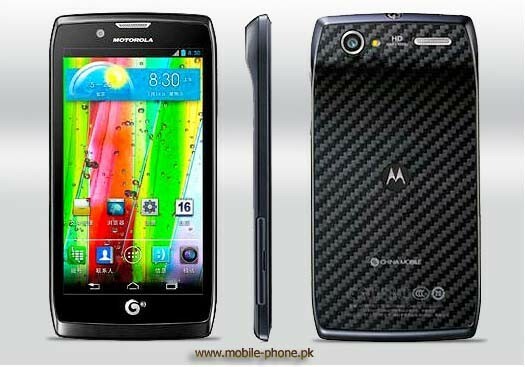 The price of v in Pakistan is 35000 Rs. 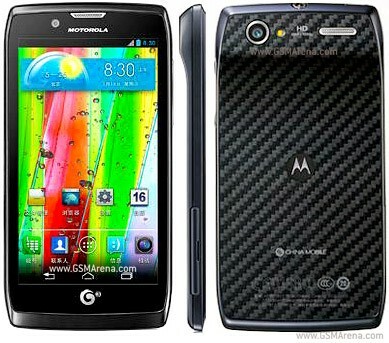 If you are looking for Motorola RAZR V MT887 specs, features, photos, and unboxing videos then you can find them here. 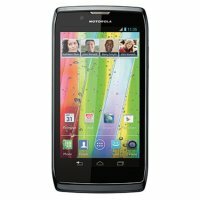 You can also find the public opinions and buyer reviews of Motorola RAZR V MT887 here.